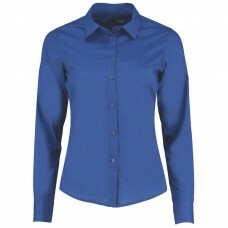 For more formal occasions at work or when going out, take a look at our exciting range of shirts. 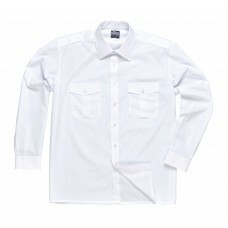 Choose from men’s Oxford long or short sleeved styles, classic, pilot or ladies’ long and short sleeved Oxford shirts. 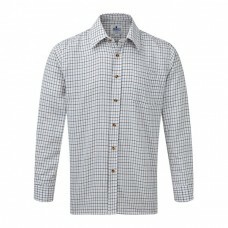 Men’s Oxford style shirts are available to buy from us at Your Workwear in black, charcoal, navy blue and white. 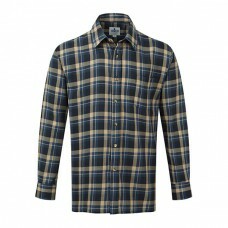 They are manufactured from polyester and combed cotton with a pin point Oxford weave. 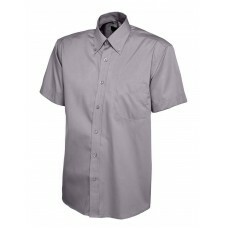 Being wrinkle free means no matter where you are or what you are doing, these shirts will retain their smart looks throughout the day. 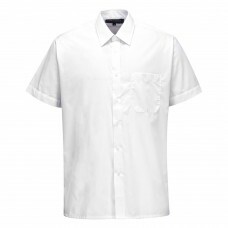 With their button down fused collars, pockets on the front, adjustable cuffs and inverted pleat at the back Oxford shirts are perfect to impress clients as well as making the wearer feel comfortable. 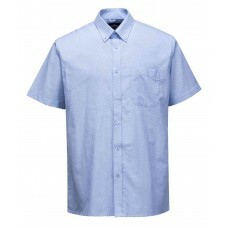 Order 10+ or 50+ shirts to save cash and make your workforce look stylish. 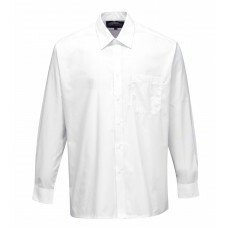 During the hot summer months short sleeved Classic formal shirts are ideal to wear. 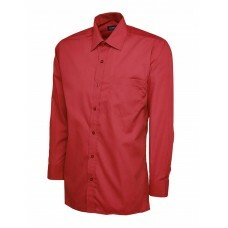 Being made from easy care fabric they are machine washable retaining their good looks for many years. 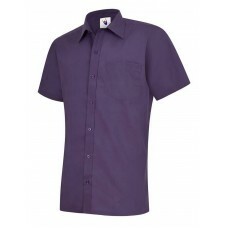 Why not have your company’s logo embroidered or printed on the front to market your business? Costs are very reasonable to take advantage of this innovative way to advertise your products and services, so tick the right box when placing your order. 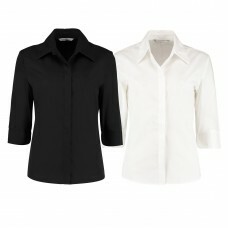 Ladies are also well catered for when it comes to wearing formal shirts. 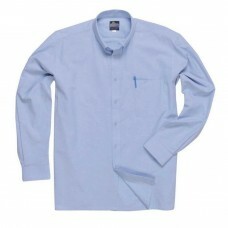 Order long sleeved Oxford shirts that have lap fell side and sleeve seams offering tailored fit as well as classic collars. 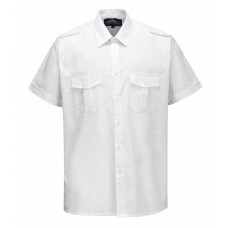 Your male staff will appreciate exciting pilot short sleeve shirts that have two breast pockets with button flaps, shoulder epaulettes and are made from cool polyester and cotton. 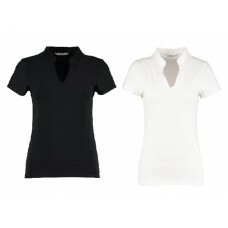 Available in white they definitely give off a professional look while at the same time making all staff look extremely smart and ready for work.